'excellence, quality' is our principle and we win the trust of customers from all over the world. 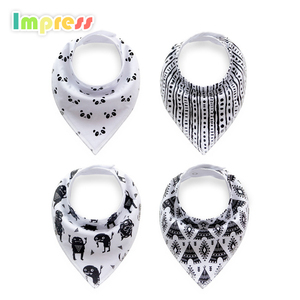 before customer place order, we willsent each samples to customer for approve. 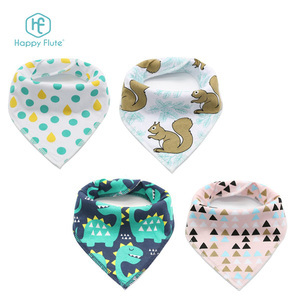 our products include nursing pillow, nursing cover, baby pillow, baby bib, baby play mat, baby story book, baby towels and more. 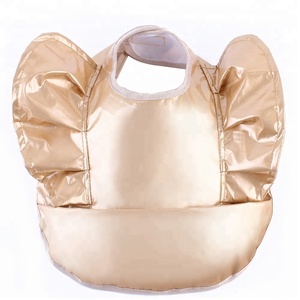 about jinan wellda trade co.,ltd is a professional manufacturer and exporter of reliable baby products. we do full inspection before packing. &diams; Delivery: on time delivery rate is more than 99%. &diams; Custom: buyer's pattern, size, material. as ous current sample is free of charge, but the frieght would be in your account. for customized sample, we would charge you a set-up fee. we possess the profesional r&d department. we check our products one by one before we pack and ship to make sure they are all what you ordered, to make sure the quantity and in good condition. 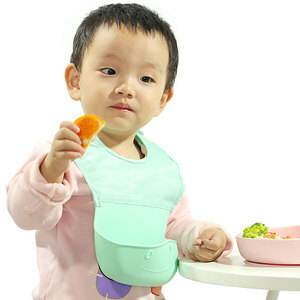 Alibaba.com offers 44,888 baby bibs wholesale products. About 77% of these are baby bibs, 2% are towel, and 1% are boy's t-shirts. 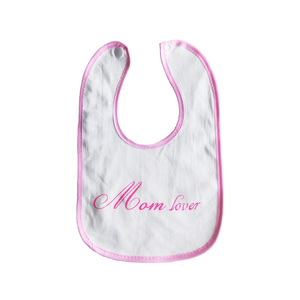 A wide variety of baby bibs wholesale options are available to you, such as 100% cotton, polyester / cotton. You can also choose from in-stock items, oem service. 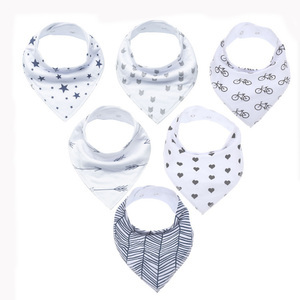 As well as from eco-friendly, washable. 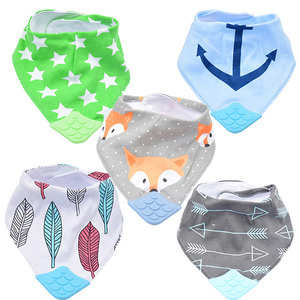 And whether baby bibs wholesale is free samples, or paid samples. 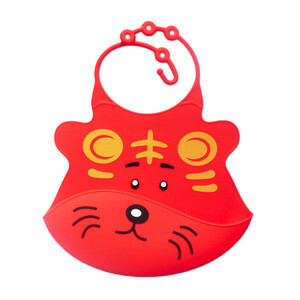 There are 44,103 baby bibs wholesale suppliers, mainly located in Asia. 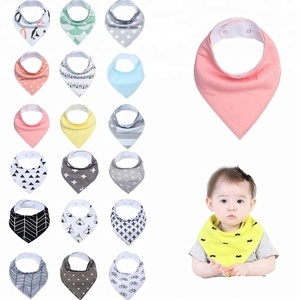 The top supplying countries are China (Mainland), India, and Vietnam, which supply 96%, 2%, and 1% of baby bibs wholesale respectively. 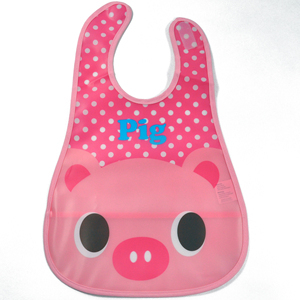 Baby bibs wholesale products are most popular in North America, Western Europe, and South America. You can ensure product safety by selecting from certified suppliers, including 5,416 with ISO9001, 4,810 with BSCI, and 2,423 with Other certification.